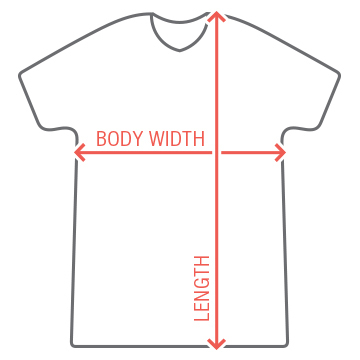 Rock this trendy, political MAGA t-shirt at your next anti-Trump rally! 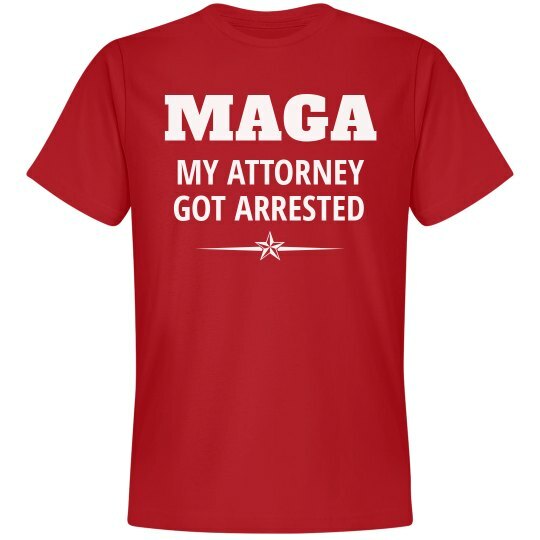 MAGA aka my attorney got arrested. Yikes!